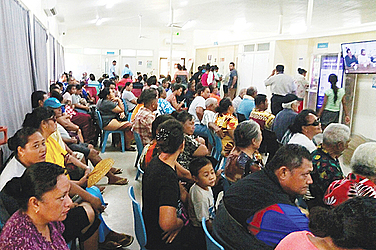 The Minister of Health, Tuitama Dr. Talalelei Tuitama, has dismissed concerns raised by Member of Parliament, Olo Fiti Vaai, about the dengue fever outbreak and overcrowding at the Moto’otua hospital. Speaking to the Samoa Observer yesterday, he said Olo doesn’t understand what he was talking about and that he lacked facts, therefore raising a false alarm. “You can’t just go to the hospital and say everyone there has dengue fever,” Tuitama said. “There are procedures we follow. Those include clinical and laboratory tests. The Minister was asked for a response following Olo’s comments earlier this week. “Dengue fever a serious virus and I am furious about the lack of a full force campaign to eliminate the mosquitoes breeding sites,” Olo told the Samoa Observer. The Member of Parliament said he was concerned about overcrowding at the hospital. The Minister admits that overcrowding is a challenge. He said the Moto’otua Hospital does not have the capacity to cater for the growing number of outpatients every day. 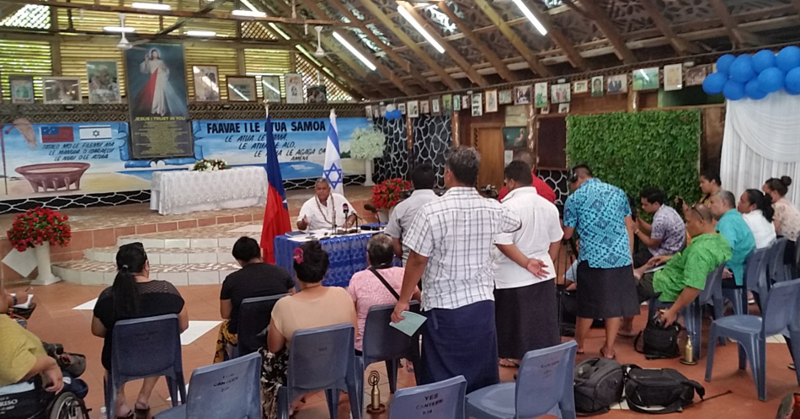 He assured the Samoa Observer that the government is working to address this issue. “It’s been a pressing issue for the government,” Tuitama said. He said there is a renewed push by the Ministry to take health clinics back to the rural areas to treat minor illnesses such as flu, fever, and other diseases that can be easily diagnosed. 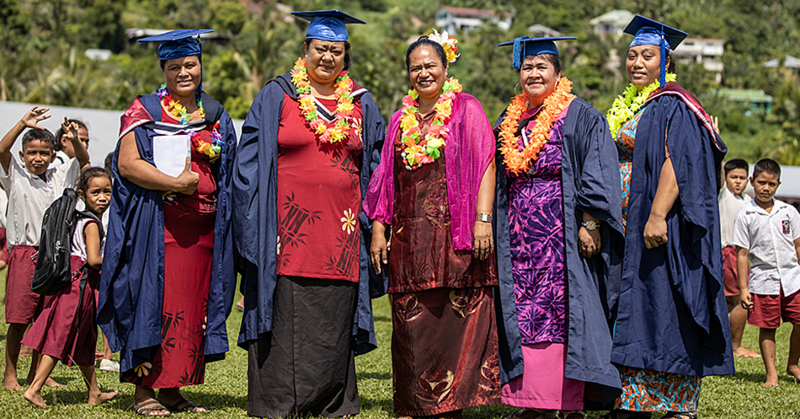 “That way we can have an expanded effort of nurses around the island treating the minor cases and leaving room here at Motootua for the serious illnesses that require top priority medical attention,” he said. As for the state of the dengue fever outbreak, the Minister assured that everything is under control. The Director General of Health, Leausa Dr. Take Naseri, gave the same assurance. “What Olo had said are just a layperson’s comments,” Leausa said. “He doesn’t know exactly what we are dealing with here at the hospital. Leausa also denied reports that dengue fever had claimed the life of a Samoan man who had recently returned from New Zealand to start a rental business in Samoa. The Director General said the case was more complex than it surfaced in the media. He said the cause of death was the culmination of multiple illnesses and a weakening immune system believed to have been caused by dengue fever. “That death was the result of many illnesses he had all at the same time, so it wasn’t dengue alone,” he said. “He was admitted initially for dengue but was later discharged. “A second time around he came back and this time he had other illnesses. 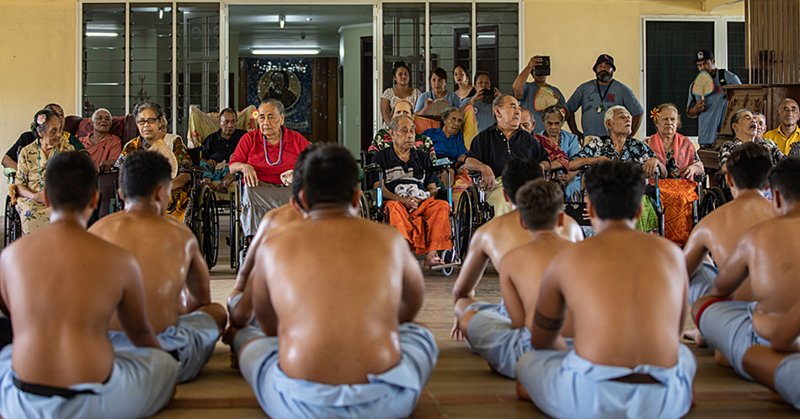 Leausa said while he was cleared the first time around, the complications that came after his second visit to Motootua Hospital had become difficult cases to determine because of its abnormality. And because of these many illnesses, he said this led to multiple organ failures causing death. Leausa assured the public that monitoring and clinics of dengue fever are still at work at the hospital and that there have yet to be any confirmed deaths directly related to dengue fever. The latest statistics released by the Ministry of Health on Monday 5 December 2017 showed that there have been 339 confirmed cases of dengue fever in Samoa, 53 percent of them being male patients. Leausa is urging the public to keep an eye out for symptoms of dengue fever and report to the hospital for checkups.